We are always looking out for new and interesting security products that we can raise awareness of to help secure homes and keep people safe. One is the Suresafe alarm system and the other is the Ring Video Doorbell and Security camera. I will talk about the alarm system in next week’s blog. Today I am concentrating on the Ring doorbell and camera. With these devices you can see, hear and speak with visitors even when you are not at home! 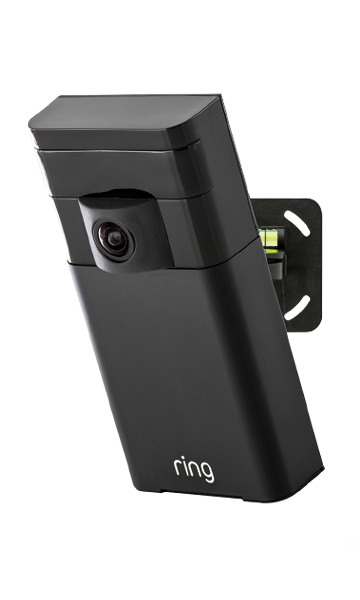 The doorbell simply connects to your Wi-Fi network and from your smart phone via the free Ring App, it allows you to see who comes to your door even when you’re not at home. 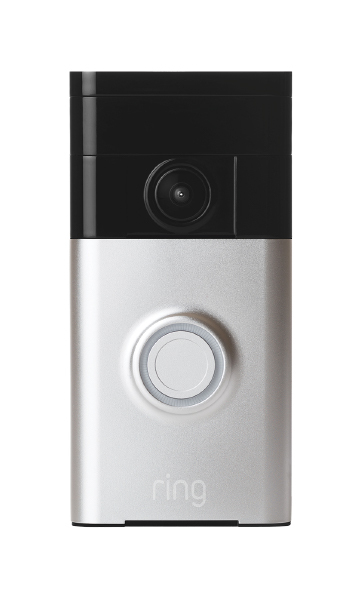 The device has a wide angle video, night vision, cloud recording and you are able to speak with the person at the door via the built in speakers. The doorbell can be run off battery or connected to the existing doorbell wiring and if stolen it will be replaced free of charge! As well as the doorbell, a security camera can also be purchased that provides a ring of security around the house, allowing you to monitor and interact with anyone on your property, no matter where you are. Both devices can help you keep an eye on your home or an older relative’s home and prevent unwanted callers from gaining entry. For more information visit http://www.ring.com and watch their video. And if you do decide to purchase the device, use the promo code of CPSTRUST and you will get a £20 discount off the price of £159 for each device. This entry was posted in security advice and tagged alarm, camera, doorbell, security. Bookmark the permalink. I have purchased one of the Sure Alarms for my Mum, it’s a great product which allows both Mum and me to have piece of mind that when she is in the garden she could get help if needed as no one would be aware if she was in difficulty. Its simple to set up and use. The fact it has a wrist band option rather than a pendant also appealed.